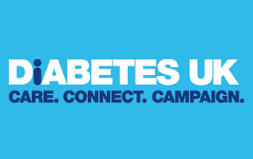 A free support group for anyone affected by diabetes. This group runs on the last Monday of every month by volunteers and supported by Diabetes UK. Contact Mike Deane on 07494 849739 for more information, or visit www.diabetesbristol.org.uk.